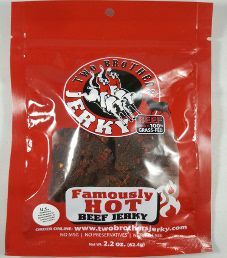 The next review for Two Brothers Jerky will be on a 2.2 ounce/62.4 gram bag of their Famously Hot flavored beef jerky. This flavor is described as delivering a deep intensity of crushed red peppers, citrus, and garlic with a slow building heat, which will make you want to grab more. 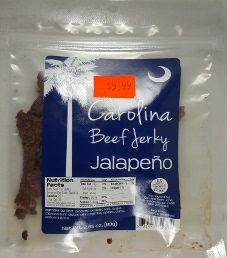 The jerky was kindly submitted for review by one of the co-owners, Eddie Wales. 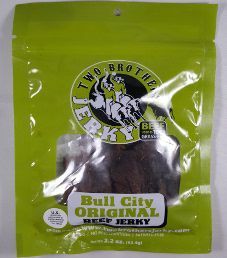 The next review for Two Brothers Jerky will be on a 2.2 ounce/62.4 gram bag of their Bull City Original flavored beef jerky. This flavor is described as a perfect balance of beef, soy, garlic, lime, and a touch of red pepper. The jerky was graciously submitted for review by one of the co-owners, Eddie Wales. 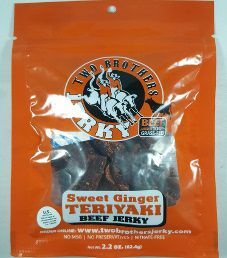 The first review for Two Brothers Jerky will be on a 2.2 ounce/62.4 gram bag of their Sweet Ginger Teriyaki flavored beef jerky. 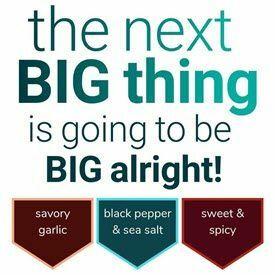 This flavor is described as fresh ginger being the star ingredient, along with brown sugar, and gluten-free soy sauce for a tangy, sweet jerky. The jerky was kindly submitted for review by one of the co-owners, Eddie Wales. 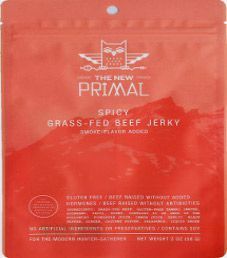 The first review on The New Primal will be on a 2 ounce/56 gram bag of their spicy flavored 100% grass-fed beef jerky. This bag was purchased in late December 2014 at a Fairway Market in Woodland Park, New Jersey.